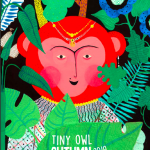 It’s been a big, busy year for Tiny Owl. We’ve had events and awards, campaigns of protest and celebration, and the first titles in two new series! Read on for a roundup of what we’ve been up to this year. Three of our titles have had a particularly good year. 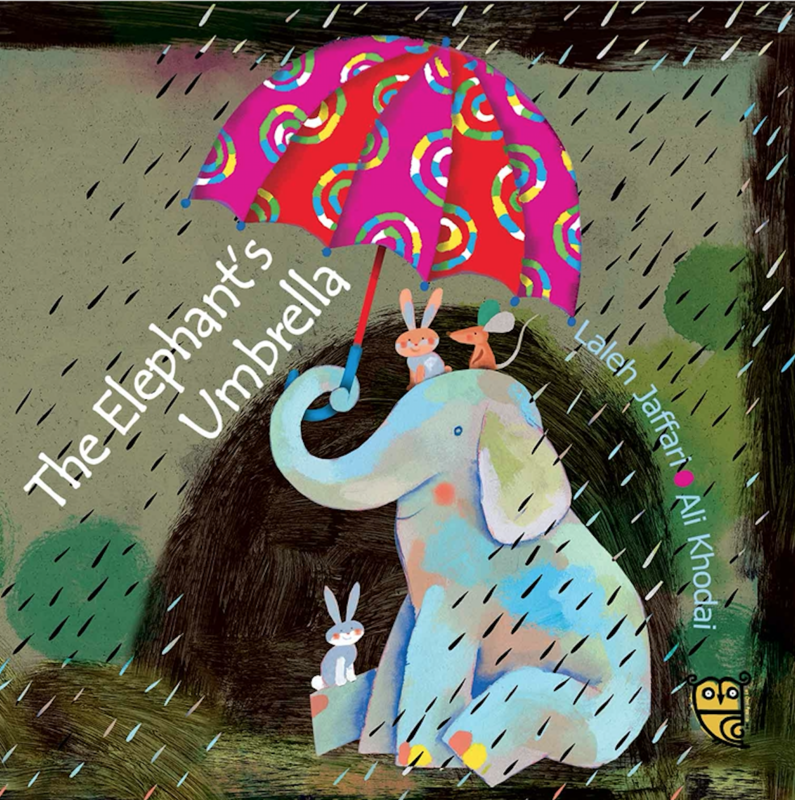 Firstly, A Bottle of Happiness and The Elephant’s Umbrella have both been nominated for the 2018 CILIP Kate Greenaway Medal! 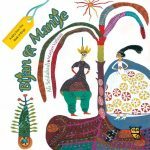 This award, presented to a children’s book judged outstanding for its illustrations, is one of the most prestigious children’s literary awards in the UK. The longlist will be announced in February, the shortlist in March and the winners in June. 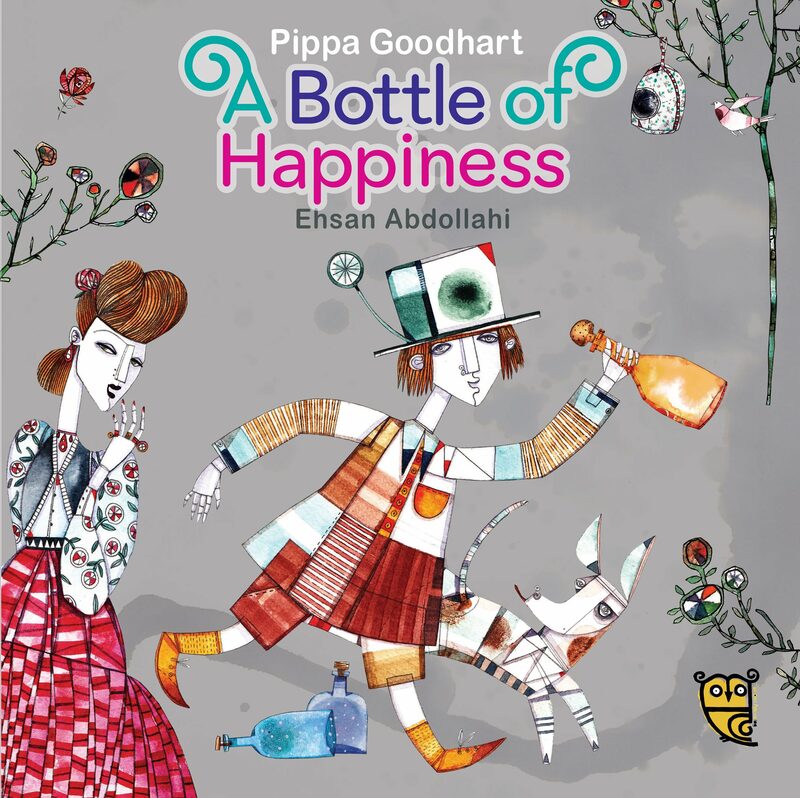 A Bottle of Happiness was also chosen for inclusion in EmpathyLab‘s 2017 Read for Empathy Guide, a list of 21 children’s books recommended for developing empathy in young readers. 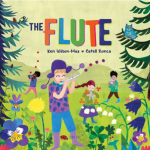 And it also featured in CLPE’s pick of the Best Children’s Books of 2017! 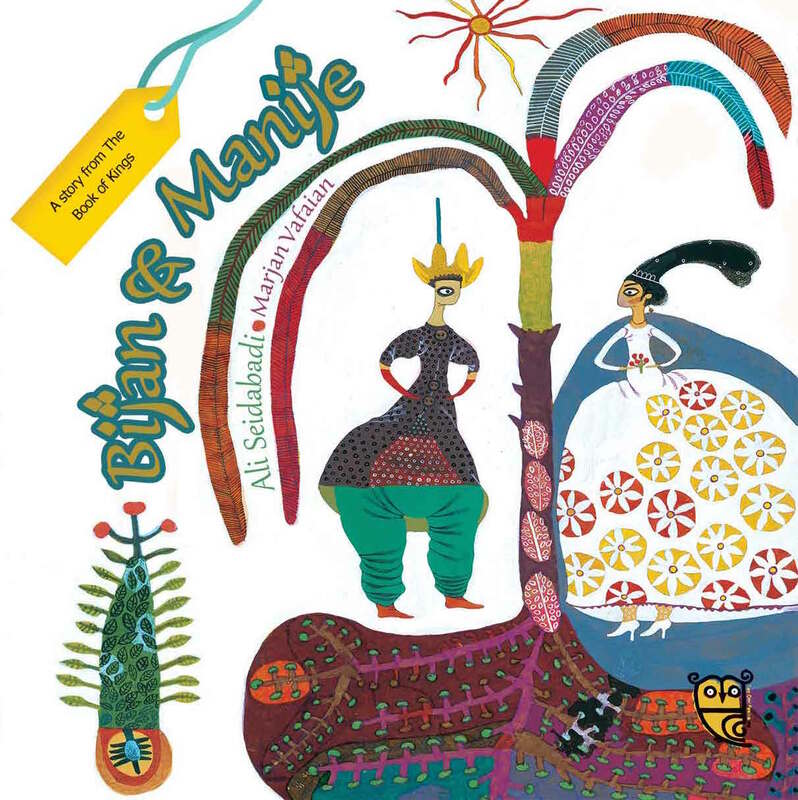 And lastly Bijan and Manije is a finalist in the first Little Hakka International Picture Book Competition! 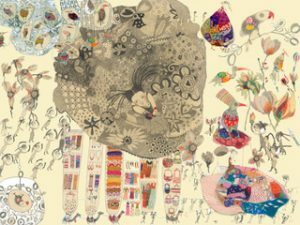 Based in China, this award was founded to celebrate and encourage all who devote themselves to creating picture books, to explore new talents from all over the world, and to create more opportunities for international cooperation. The winner of the award will be announced on 23 December. 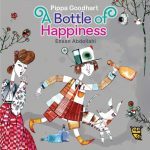 One of our biggest successes of the year has been bringing our illustrator Ehsan Abdollahi to the UK for a hugely popular run of events. 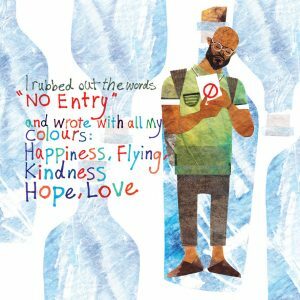 The illustrator of When I Coloured In the World and A Bottle of Happiness hit national headlines back in July when he was denied a visa for his visit, leading to a huge outcry on social media using the hashtag #VisaforAbdollahi. Ehsan responded with a beautiful illustration, based on the two books. Many people were inspired to creative responses of their own, from visual art to blog posts; others reacted by writing to their MPs or buying Ehsan’s books in protest. And the end of the story, as you probably know, was a happy one: the decision was overturned, Ehsan came to the UK, and we arranged some extra events for him in London, for both children and adults, so that those who couldn’t make it to Edinburgh had a chance to hear him speak about his experiences and his art. 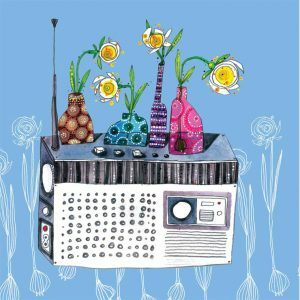 You can click here to hear the podcast of our event at the House of Illustration. To see a roundup of the entire #VisaforAbdollahi campaign, click to see the Storify story. We’ve been very active on our YouTube channel this year, producing a video introducing one of our books every week since July, as well as interviews, news features and art tutorials! When we published a call for submissions on the theme of hope in a scary world, we never expected to receive over 300 submissions… but receive them we did! It’s been wonderfully inspiring to see the variety of ways in which people responded to the brief, and to receive submissions from so many different parts of the world. Currently we’re still working through our second reading of those submissions that we were especially interested in. Keep an eye out for more news in the new year! 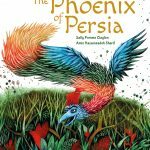 For our summer events at the Greenwich and Hay Festivals, we decided to do something a little different: we introduced the ancient Persian storytelling art of pardekhani to a new, young audience. Traditionally, a pardekhan would set up a large canvas (the parde) in a public place such as a square or a coffee shop, and would perform the stories depicted on the canvas. In our version of this exciting and interactive experience, the wonderful professional storyteller Alia Alzougbi stood in front of an enormous canvas depicting illustrations from our Rumi fable The Parrot and the Merchant, and performed the story to an avid audience of children and parents. 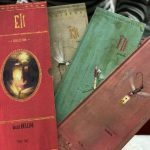 Earlier this year we announced that one of our upcoming titles would be a wordless picture book – or rather, a set of three. 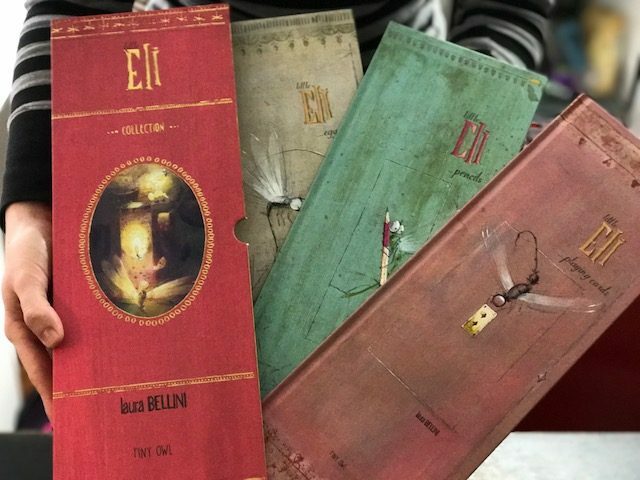 What followed was both a beautiful set of silent adventures – the Little Eli series – and also a wonderfully enlightening campaign about why people think wordless picture books are important. 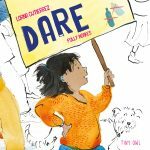 We had answers from experts in all areas of children’s literature and education: parents, teachers, librarians, authors, illustrators, booksellers and journalists. All of them had something unique to contribute to the conversation, and you can read some of their responses here, here, here and here. 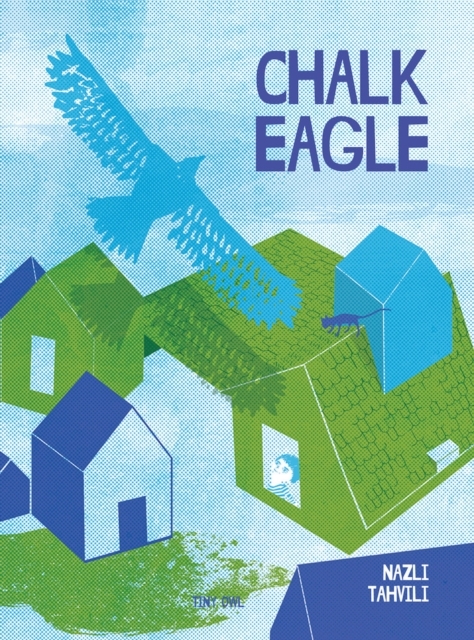 Our first release of 2018 will be the second in this series – you can pre-order our wordless picture book Chalk Eagle now! 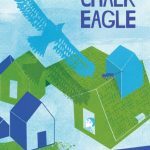 The other new release of this year marked another new series for us: picture books for adult readers. 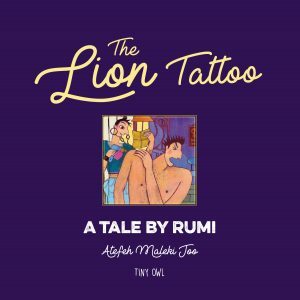 The Lion Tattoo, our third fable by Rumi, is a witty tale brought to life with vibrant illustrations by Atefeh Maleki Joo. Next year will be an even busier year, with more new series and titles, including the first in our incredible One Story Many Voices series, Cinderella of the Nile. Keep an eye out for news in the new year!